Did You Know? After encountering errors with his previously subtitled films, Guillermo del Toro no longer trusts translators. 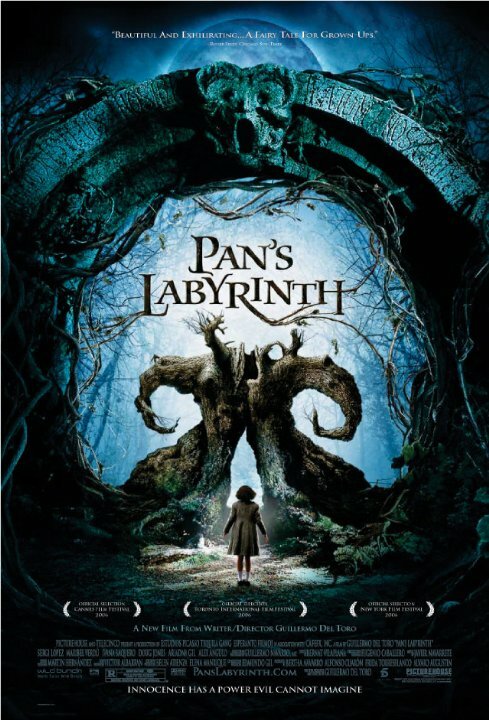 So he translated and wrote the English subtitles for Pan’s Labyrinth himself. MERCEDES: No. He won’t even know your name. Guillermo del Toro is a visionary genius. His films are artistic masterpieces, and Pan’s Labyrinth is my favourite of the lot. It’s dark, tragic, magical, terrifying, and beautiful. It is what fantasy film should aspire to be.